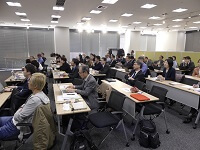 Keihanna RC is dedicated to developing and commercializing cutting-edge technologies accumulated in the Keihanna area to create spiritual richness, with i-Brain and ICT as its core. 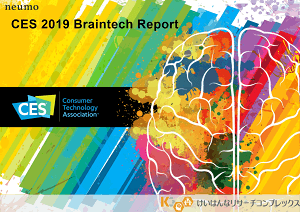 Especially, Keihanna is famous worldwide for its achievement in the braintech field. 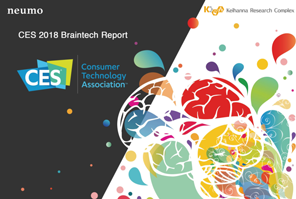 Braitech is a technology to utilize brain functions based on neuroscience, and also known as a neuro technology. 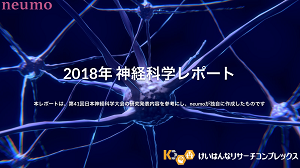 Keihanna RC is devoted to creating new business related to braintech and encouraging both researchers and business entities by holding a series of braintech-related seminar called “START BRAIN TECH” and publishing a report about the latest trend of the braintech industry. 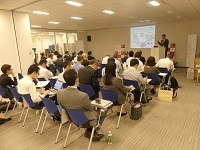 Keihanna RC invites researchers, investors, and companies to hold a “START BRAIN TECH” series. 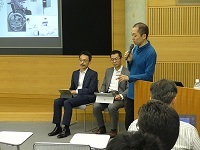 Sharing information about the latest trend of this business/research field with each other, key persons of the braintech field build networks with an aim to create new projects. 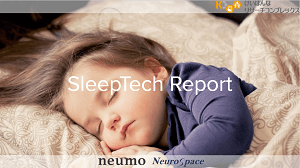 Keihanna RC and neumo issue reports that investigate the world trend of braintech.